REVIEW CONTENT: Content is finished! Review the content and give me any feedback or adjustments needed! DOWNLOAD CONTENT: Video, Photo, Drone content! You can download the photos through the listing website as seen below. 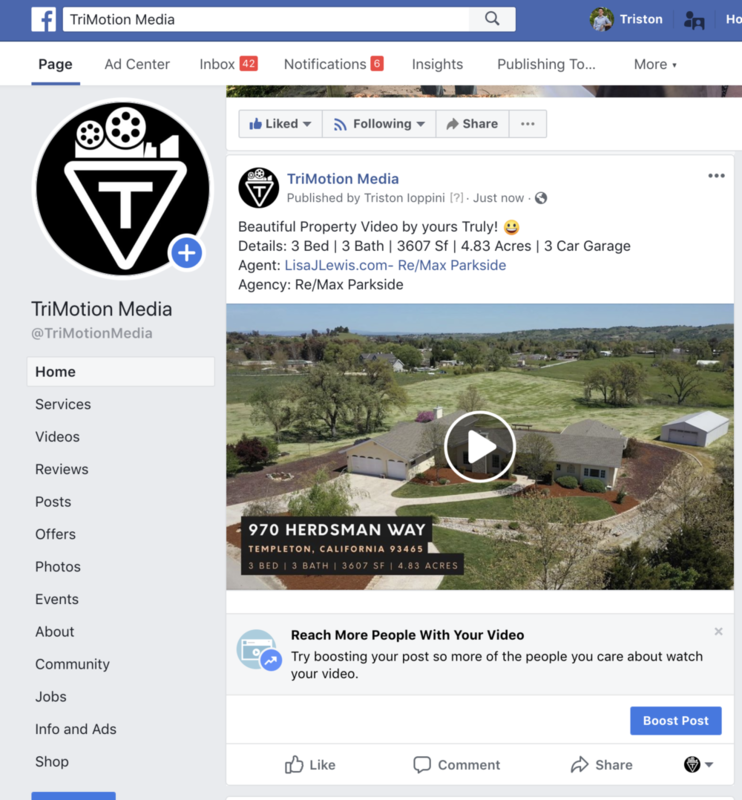 FACEBOOK: can be very beneficial for marketing your listing! Not only that, but it is a great way to market YOURSELF as an agent! 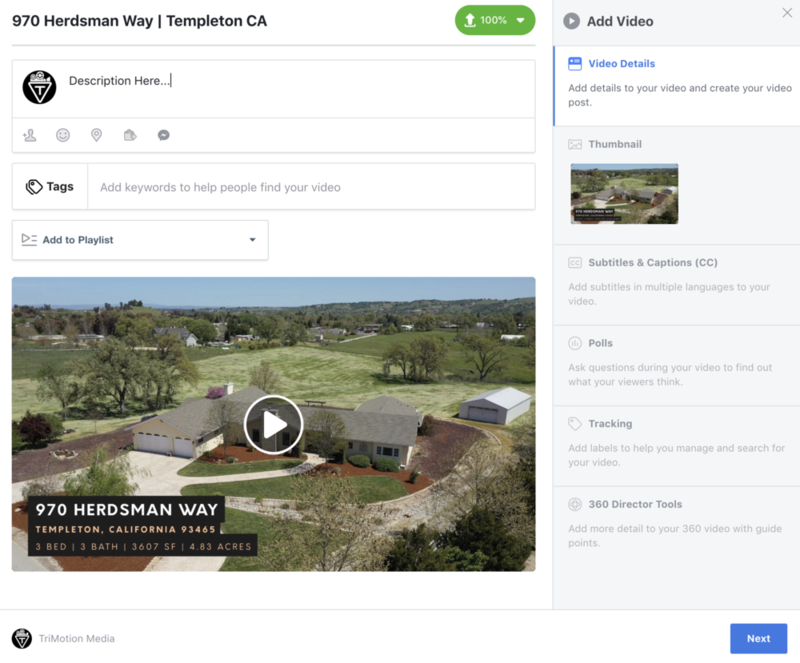 Via Facebook Business Page: If you don’t have a Facebook business page you can still post the video, but it won’t be in HD and it won’t give you the same posting options that a FB business page does. Select the video and it will begin uploading! INSTAGRAM: can be very beneficial for marketing your listing! Not only that, but it is a great way to market YOURSELF as an agent! Therefore, you will have to save the video to your phone by….